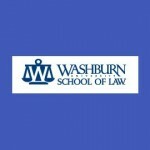 The Washburn Law Journal and the Center for Law and Government are hosting a symposium titled “Future of Labor and Employment Law: Power, Policies, and Politics” on Feb. 23rd, 2017 in Topeka, KS…. 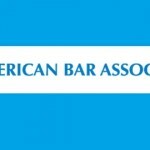 Gender, Work & Organization invites applications for two joint editor in chief positions. The closing date is Oct. 1, 2016. See GWO Appointment of new Editors in Chief . The N.Y.U. 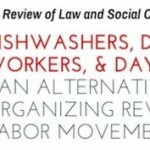 Review of Law and Social Change hosts Dishwashers, Domestic Workers, & Day Laborers: Can Alternative Labor Organizing Revive the Labor Movement? on March 24-25, 2016. 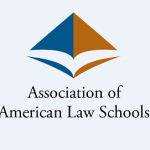 ABA Nat’l Symposium on Technology in Labor & Employment Law – Washington, D.C. 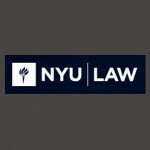 The NYU Review of Law and Social Change hosts Dishwashers, Domestic Workers, & Day Laborers: Can Alternative Labor Organizing Revive the Labor Movement? March 24-25, 2016.